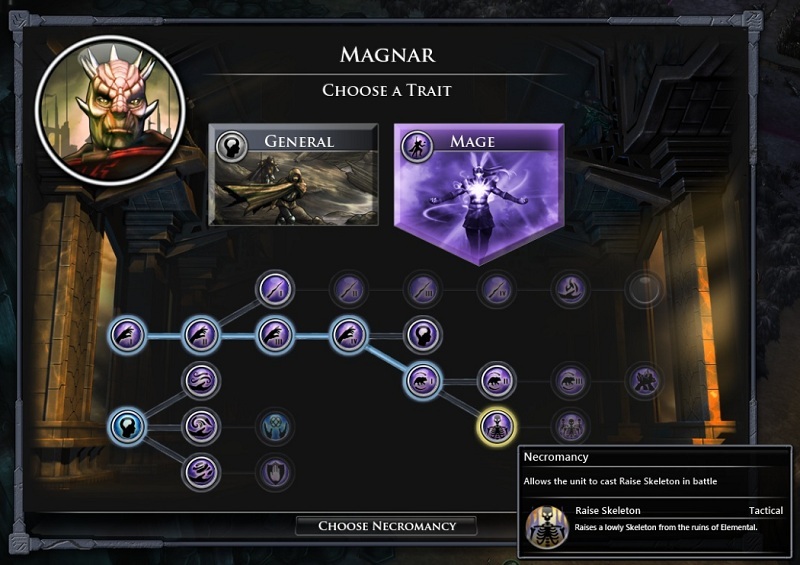 Stardock's designers address some of the critical response to Fallen Enchantress and Elemental: War of Magic. 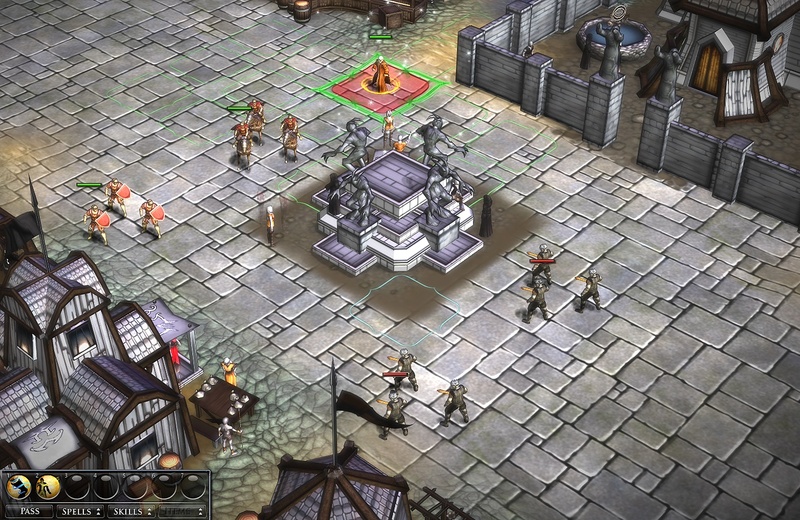 Technically, this fantasy turn-based strategy game from Stardock has 4 titles. 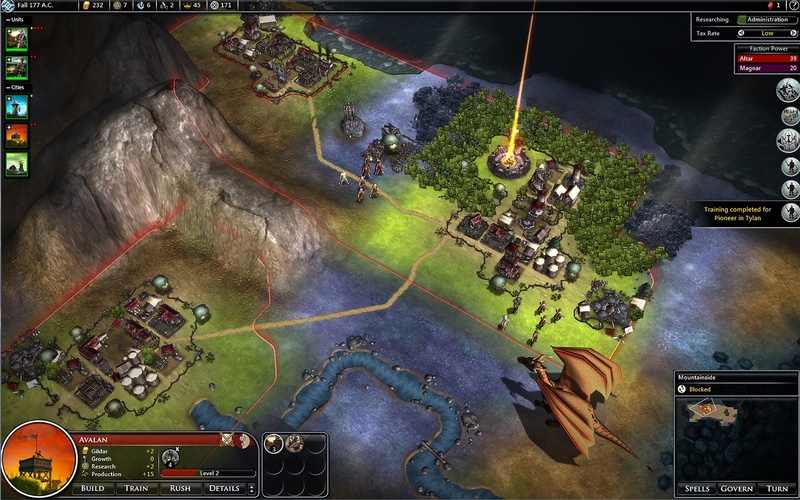 In 2010, Stardock released Elemental: War of Magic, designed by President Brad Wardell. That game was an utter mess, with no clear goals and a clunky interface and founder Wardell publicly called it a failure, even though there may have been extenuating circumstances. 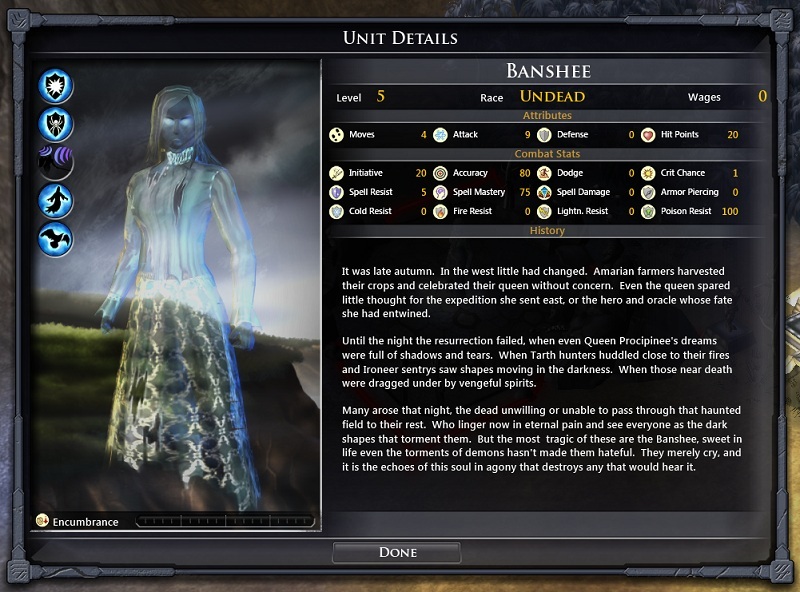 Last fall, after the company tapped notable Civ modder Derek Paxton to fix the game, Stardock made good with a "remake" entitled Fallen Enchantress that was actually pretty good and offered it for free to Elemental players. 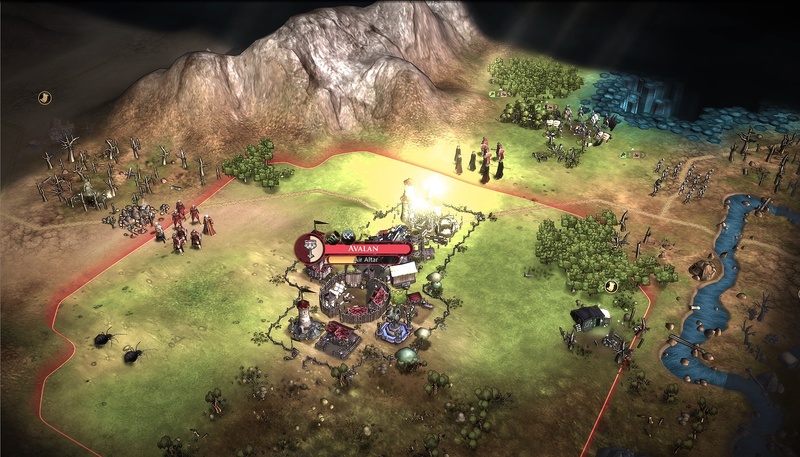 Building on that success, Stardock announced last week it was making a standalone expansion called Legendary Heroes, continuing the story line of the world of Elemental, adding new features, and revising some game systems. If you're counting along at home, the new game should be called Elemental: War of Magic: Fallen Enchantress: Legendary Heroes. Thankfully, the official title is just the last two. Legendary Heroes is due out in April and will go for $20 if you own Fallen Enchantress already or $40 as a "standalone expansion" which includes both FE and the new stuff. Semantics aside, I've enjoyed the 20 or so hours I've put into Fallen Enchantress but there were a few things that bugged me. The champion system was a bit wonky in that you were often stuck with the guy or girl who happened to spawn next to you, even if he's a melee fighter and you were specced for magic. 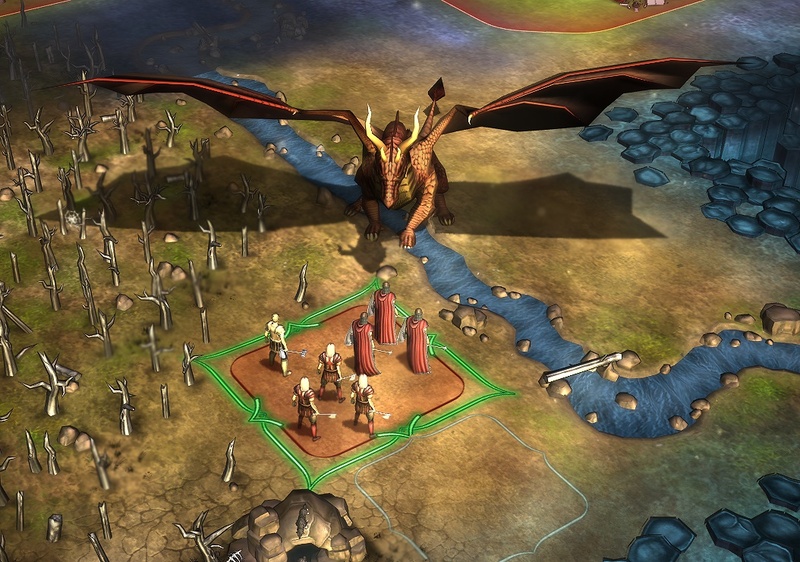 Legendary Heroes changes that by removing champions from populating the map and adding a Fame rating for your faction that will govern how often heroes flock to your capital. Champions will come to you, and this change allows you to focus on building your empire how you want it rather than being forced to scout every inch of the map. 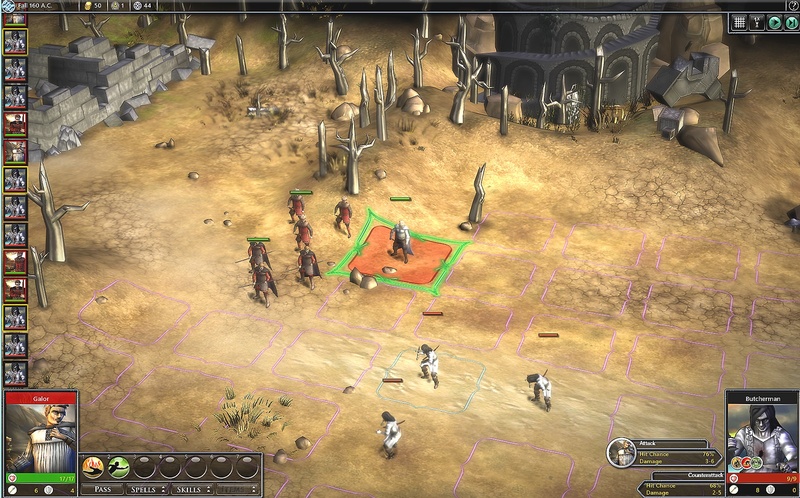 Tactical combat also gets an overhaul, with more available actions and spells for your units. Each of the provided factions have a special unique ability which will go a long way towards providing flavor. I'm especially happy with the promise of new items and monsters, the variety will do a lot to prevent the de ja vu of "Didn't I already pick up 40 leather vambraces already?" 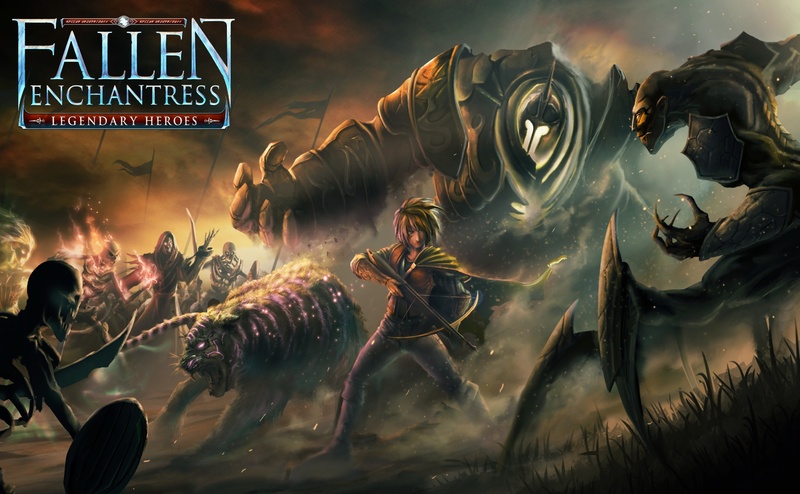 Greg Tito: Fallen Enchantress seems like a different game compared to War of Magic, and the work has paid off with a decent critical reception. How does that feel? Derek Paxton: We've been excited to see people playing and enjoying Fallen Enchantress, and to get positive coverage from reviewers and our fans. 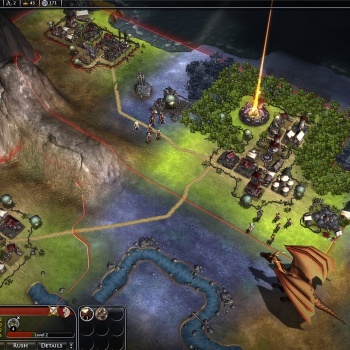 It was nerve wracking to think about pouring so much effort into a game that may be dismissed by players that had heard bad things about War of Magic, and we hoped we would get the opportunity to show what Stardock was capable of - we know we're capable of amazing franchises (Galactic Civilizations II is one of the top ten highest rated PC games of all time, for example) and our core fans that have stuck with us know that. I'm thrilled to see that we were able to deliver on a high level, make good on our promise to our fans and make a game that we all love to play in our spare time. Greg Tito: With Legendary Heroes being another big expansion, it seems the team is set up to keep supporting Elemental for years to come. Is that the plan? Derek Paxton: Right now the plan is just to make Fallen Enchantress: Legendary Heroes (LH) as good as possible. But yes, I think there is a lot of potential still to be explored in the world of Elemental. We've always gone above and beyond for post-release support for our titles. Bugs and issues we discovered while developing Legendary Heroes were backported and released for Fallen Enchantress. Brad Wardell (Stardock CEO and lead developer for Fallen Enchantress) even posts his own patches as he improves the AI and addresses issues before they get released normally through the patch channels. Greg Tito: Is there anything in the game that you think critics saw that you've fixed for this new expansion? Derek Paxton: Yes. One of the challenges of Fallen Enchantress was that there were two important games going on. One was the empire game, building your cities and expanding your empire. The other was the champion game, recruiting champions, going on quests for equipment and leveling them in battles with monsters. Both parts worked well but they were disconnected from each other. So a player could largely ignore the empire game and win by focusing on champions throughout. Champions are supposed to be powerful. Having high level, well outfitted champions should be a good thing. But since the champions were randomly placed in the world it made that major part of the game unpredictable for pace and power, and it overshadowed the empire game. The fix was to introduce the Fame mechanic. Champions are no longer found in the wild. Instead they will come to you when you have gathered enough Fame by building wonders, researching special techs, etc. This way the empire game controls the champion game. We can control the pace and make it more predictable (the amount of champions you have access to isn't based on map generation, but on your empire choices). Largely though, Fallen Enchantress' critical reception confirmed for us that our shift away from the original approach to War of Magic was the right one. We are continuing that process with Legendary Heroes to create something truly special. Greg Tito: Legendary Heroes sounds like it may fall under the problem of the winning faction getting all that more powerful. If Champions seek you out only if your Fame is high, how can underdog factions react to recruit the best Champions? Derek Paxton: It's the opposite. Since Fame is per faction each faction will get access to champions if it gathers enough. Players that have dominated the map by training hordes of pioneers, or those that have invested in armies won't be pursuing techs and improvements that draw more champions to your cause. A smaller empire can focus on wonders and hope to compete against larger opponents with a handful of powerful champions. Click "Next" for more of my interview with Derek Paxton.